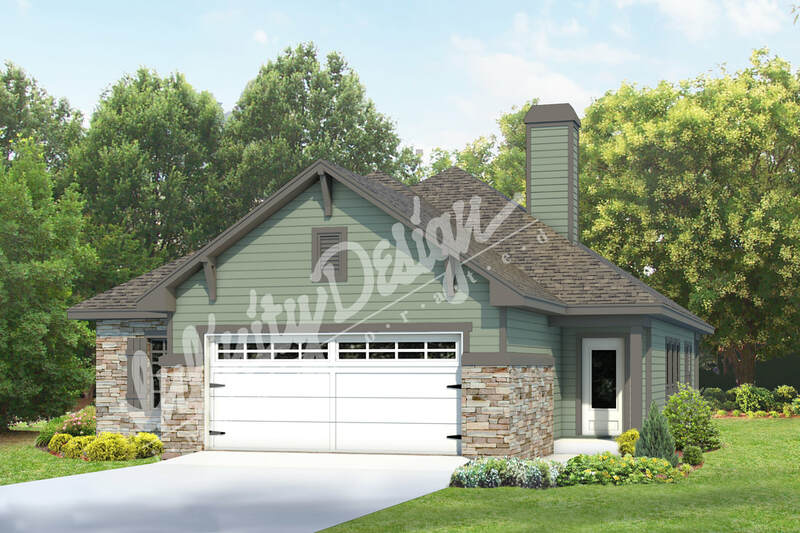 The Taylor is a Craftsman style home plan with three bedrooms and two bathrooms. The dining room has sliding doors to the rear covered patio, and a pass-thru bar makes the kitchen user-friendly with a small eating counter. To the side of the fireplace is built-in cabinets. 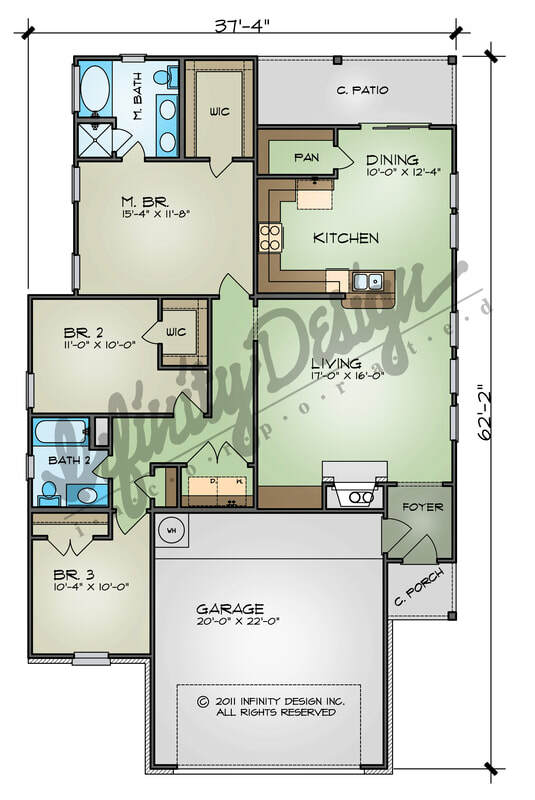 Both the master bedroom and one other bedroom have walk-in closets. A separate shower and garden tub with double vanities are found in the master bathroom.